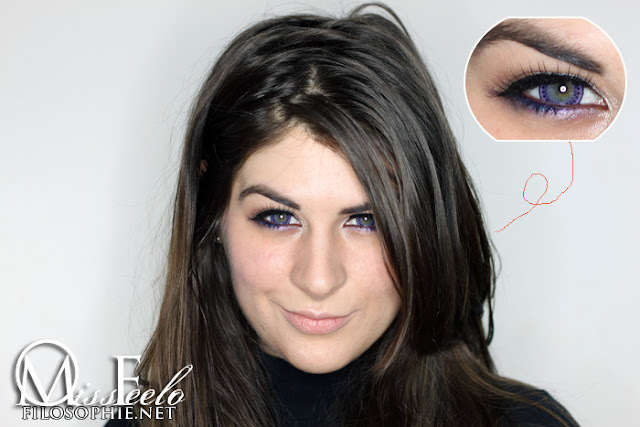 EOS Violet Lace Circle Lenses on Light Eyes (green) Review! 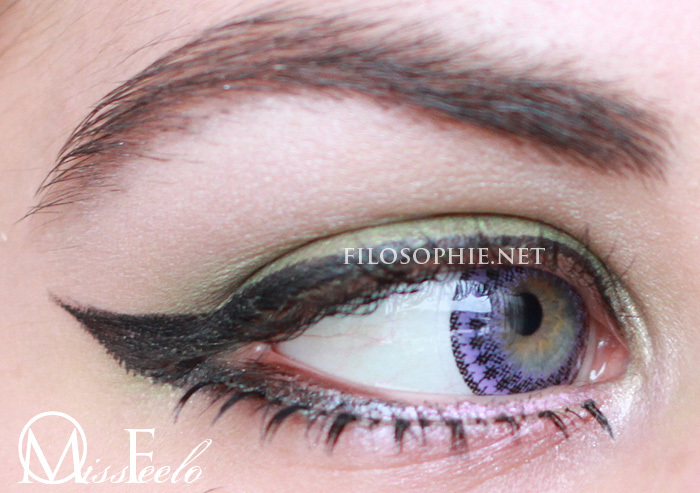 - Filosophie! 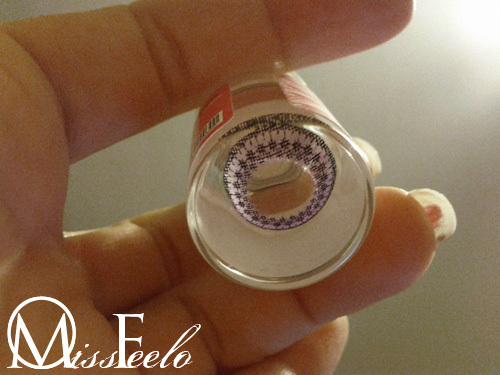 EOS Violet Lace Circle Lenses on Light Eyes (green) Review! I think I want to introduce every post with a derp face. Gives me character. 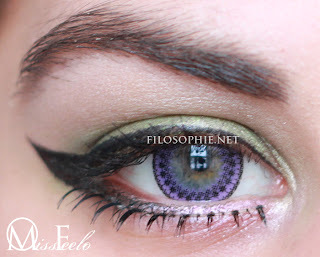 haha Anyway, back when I reviewed my last pair of lenses I talked about ordering another purple pair since I NEEDED (not want) purple lenses in my life. I think purple is becoming my second favourite colour. Of course it can't trump The King Orange, but, it's the Queen! Read on for the review! taken from my phone so not the best quality! 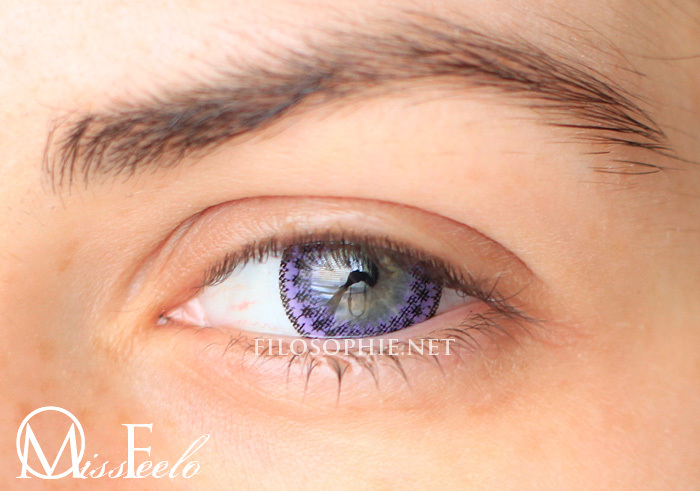 Okay, so it's called lace for the lace-like effect around the inner-outer rim. Does that make sense? Inner-outer rim? 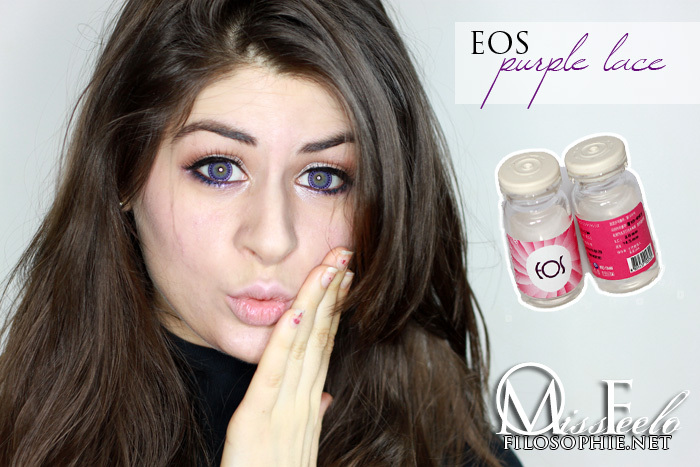 Annnnyway, they, like all my EOS lenses, blend so nicely with my natural eye colour. 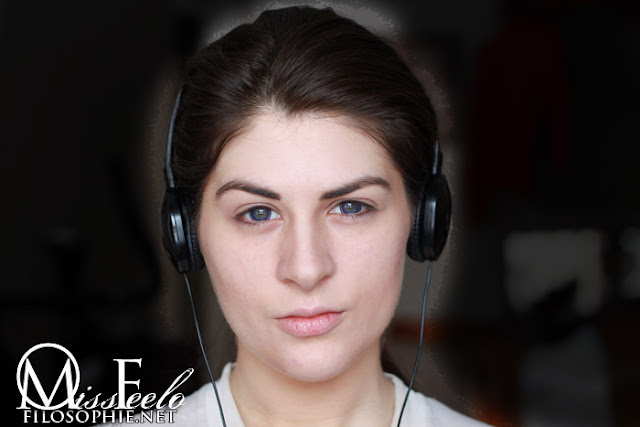 I personally feel like lighter eyes tend to have a hard time finding a good pair of lenses because you can clearly see where the lens starts (like my GEO Ash Wing pair) but unlike the EOS ones I've tried thus far! There isn't a harsh surrounding start to the design, it's delicately printed to incorporate your natural colour. I wonder how these would look on darker eyes. They're very pigmented on mine, as you can see. I bought them from Honeycolor.com (no more random tumblrs!) and found the customer service pleasant. It took them a little longer to process things but at least I know for sure they're legit. They came shipped in a secure box (sorry, I'll take a photo of it next time) with a card and a free animal case (IN YELLOW! MEANT TO BE). They were $18.30 + $7.00 shipping (which went up since I paid more for my most recent purchase. I also bought some rubber lens tweezers which.. I broke.. I don't know my own strength! Here is the exact link to the product. 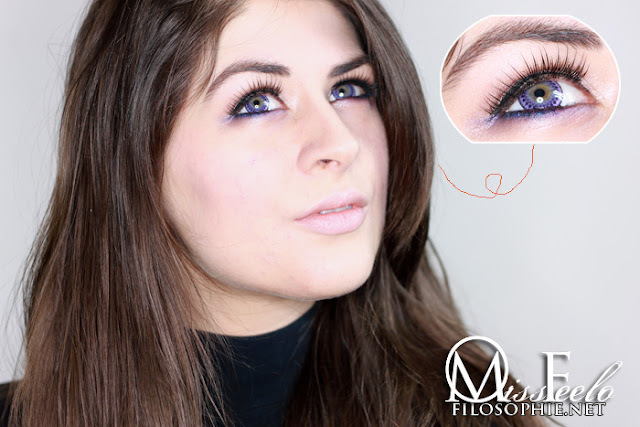 And before you say it, yes I love my natural eye colour but it's fun to switch it up every once in a while! I've never worn lenses outside of photoshoots, but I'm not saying I never would! Comfort: ♥♥♥♥○ I actually contemplated wearing these out! Enlargement. :♥♥♥○○ they're the right about of enlarging for me. I don't think the super large ones look good on me. I prefer this size. Overall: ♥♥♥♥♥ LOVE THEM, CURRENTLY MY FAVOURITE PAIR!!! -NYX round lipstick in "Pumpkin Pie"
-L.A Colours jumbo pencil in "Tropical Bliss" and "Pool Party"